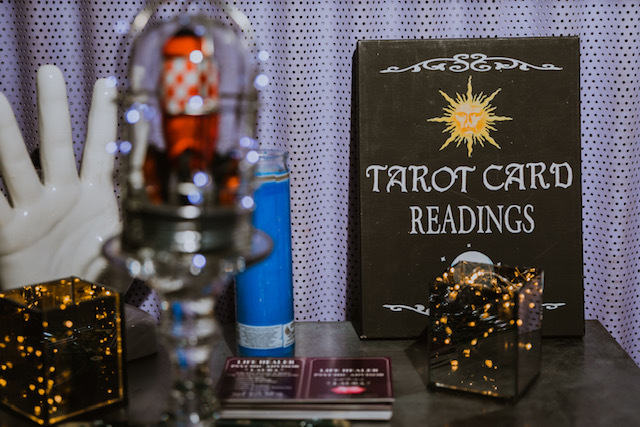 When you are stressing or confused about events that are taking place in your life, let Miss Laura and her tarot cards make sense of your dilemma. A reading will help with all problems in life no matter how big or small. All readings are confidential and private. Energy and Healing Power • I can Help You Solve The Impossible Experiencing • Heartbreak • Cheating • Soul-mate Connection • Marriage • Emotional or Need Direction, Looking For True Love. Career Opportunities need to make a decision. I can guide you through any obstacles that you may have.